I’ve put together a comprehensive roundup of some of the best personal development programs that make great gifts for the holidays, or any time really. It includes the best personal development programs by personal development experts that have proven themselves time and time again over the years, including Brian Tracey, Jack Canfield, Jim Rohn, and Tony Robbins. I wanted this list of personal development gifts to be especially useful, so I started with the “best of the best” personal development programs right up front. These are the programs where people have truly, deeply, and profoundly transformed themselves, changed their lot in life, and discovered what they’re truly capable of. Start with the right book. If you are going to dive into personal development, you really need a strong foundation rooted in the right things. 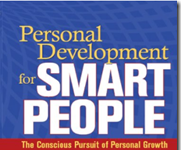 Personal Development for Smart People is THE book on personal development. It’s a principle-based approach to guide you on your personal journey of growth and greatness. 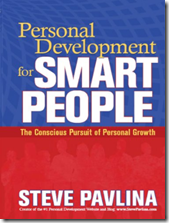 Read my Personal Development for Smart People Book Review for a deep dive. Let’s start right off with the heavy hitters. These are some of the best personal development programs that have changes the lives of millions of people. 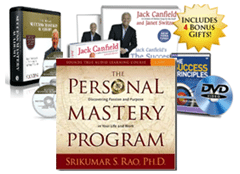 The Personal Mastery Program is one of the most powerful personal development programs I know when it comes to inner-engineering, building better habits, and changing how you respond to the world around you. 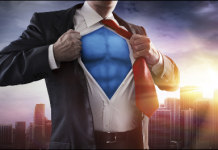 Personal Power II is the program that really taught me how to model success, be more resourceful, unleash more of what I’m capable of, and continuously improve key areas of my life. Jim Rohn Classic Collection is a timeless collection that teaches you some of the greatest success principles and recipes for success the world has ever known. The Classic Collection is a combo set (18 DVDs and 18 CDs) compiled from the original videotapes from Jim’s 2-day leadership weekend seminar. 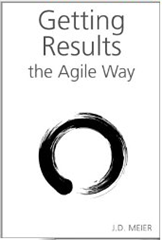 The CD are a treasure-trove of Jim’s best lessons and life-changing ideas. 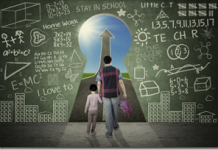 Success Mastery Academy is an advanced program on personal success and achievement. It helps you become unstoppable in the pursuit of your goals. It helps you make progress fast, with calmness and confidence as you take continuous action to move toward your goals. Success Mastery Academy is a set of 16 CDs and a 90-page workbook to help you turn insights into actions. The Success Principles Quick Start Pack is a 30-day journey from where you are to where you want to be. It’s a system of 64 principles that you can use to master work and master life. You’ll get clear on a breakthrough goal that represents a giant leap forward for you and your career. The Success Principles Quick Start Pack includes 6 CDs, a 96-page digital workbook, DVD and the New York Times bestseller book, The Success Principles. Below is a more complete list of personal development gifts including Inner Strength films, audio programs, and self-hypnosis programs for helping somebody in your life get healthier, wealthier, and wise for the rest of their life, for the best of their life. Imagine if you could get a peek at Tony Robbins in action at his live seminars. In these videos, you get to see Tony work his magic as individuals undergo a “transformation session.” Sometimes the best way to learn something is to watch somebody else go through it first. Reclaiming Your True Identity: The Power of Vulnerability teaches you breakthrough strategies and solutions for overcoming problems that confront all of us, including a crisis, blocked communication in a relationship, tough decisions, and financial disasters. In this video collection, you get to see live, uncut Robbins’ interventions, where Cloe Madanes, a world-renowned systemic thinker and teacher of psychotherapy, does a play-by-play analysis. Conquering Overwhelming Loss: Rediscovering a Compelling Future show you the steps you must take to recover your self-esteem, your passion, and the love of others after a failure. We all face setbacks, disappointments and times when everything seems to be lost. In this film, you experience one man’s triumph and learn how to stay in control of your life no matter what the circumstances. The beauty of personal development audio programs is that you can listen to them in the background, as reminders, or play them to inspire you when you need it most. The other beauty of audio programs is that you get to hear the person’s actual voice. Their voice helps you build empathy for the information. When you hear a person’s voice, you connect and learn at a deeper level. Get the Edge: A 7-Day Program To Transform Your Life shows you what you need to do to maximize the quality of your life. in this 7-day program, you learn the strategies that give you the edge physically, emotionally, financially, and with your relationships. 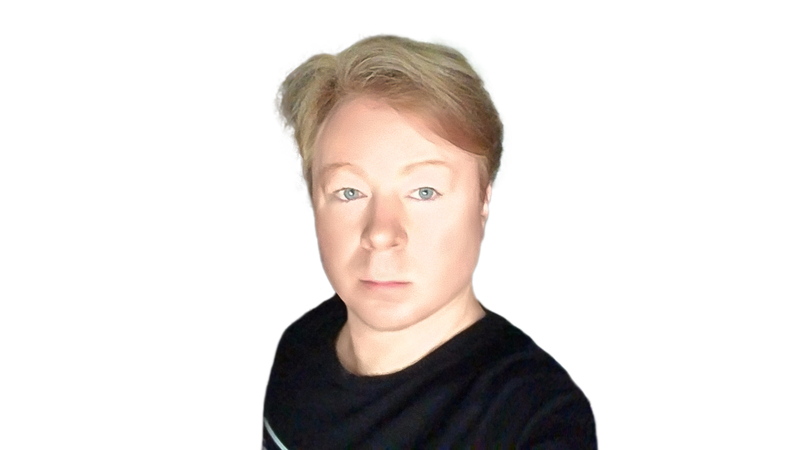 It’s a fast paced approach to accelerating you results using proven strategies and tools that Tony delivers in an entertaining way. Lead the Field is a very simple program for changing your attitude. Rather than think the grass is always greener somewhere else, you learn how to grow a greener field right under your feet. It’s about leading from the inside out. You can tell that Earl is speaking from a different generation, but I was surprised by how timeless his advice is and how he covers so much in such a compact way. Lessons in Mastery is a guide to breaking away from the status quo. In this series, Tony shows you how to take control of your future and achieve your dreams. Rather than struggle with the daily grind to pay the bills, take your job to the next level, nurture your relationships, support your health, and maintain your peace of mind, Tony shows you how to take your game to the next level and master life so you can go from surviving to thriving. Mastering Influence is an advanced system to show you how to motivate and communicate more effectively. Whether you are leading a team, increasing your sales, or simply talking with your kids, it’s a set of tools you can use to inspire others to operate at a higher level. PowerTalk! 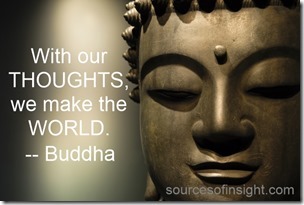 Personal Results Library shows you how to accelerate and maximize what’s possible in your life. It’s an incredible collection of insight and action. PowerTalk! is jam-packed with distinctions, lessons and insights of some of the most successful and inspiring people around the world. This is the set where I got to hear Tony Robbins interview a wide variety of masters including Steven Covey, Robert Cialdini, Wayne Dyer, Deepak Chopra, John Wooden, Jay Abraham, and many more. The Time of Your Life – 10 Days to Change Your Life teaches you Tony’s proven Rapid Planning Method (RPM) strategies for creating an extraordinary quality of life. The RPM is a results-focused, passion-driven, massive action plan, and it’s what Tony uses personally to manage his 12 businesses, a dynamic lifestyle on the road presenting seminars, his relationship, and his own well-being. 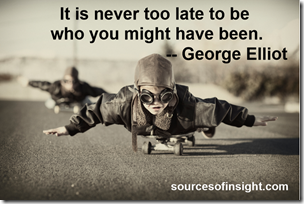 People often say that they don’t have enough time to make the changes needed to create the life they desire. But, a lack of time isn’t really the issue. It’s how you think about and organize your time that makes the difference. You can use The Time of Your Life to start pursuing what you’re really passionate about now.